Due to the high prices of the top quality ginseng which is sold by the Korean Government — we have found comparable quality Korean ginseng from South Korea — while it is still expensive, it is much more affordable. We sell this ginseng by the pound (it is not sold in the official government catty containers); however, it is available in the finest grade of ginseng marked # 10. 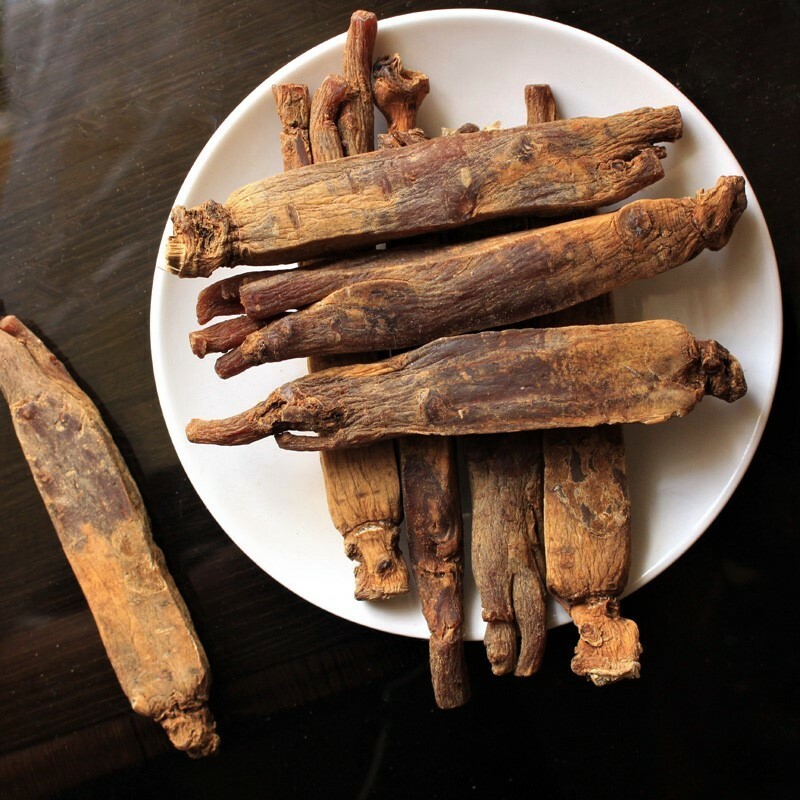 For those who prefer to "test the quality" of our Loose Korean Ginseng before they commit to a full pound, we offer a sample package of 5 roots to test. Click the above menu bar for more information or to purchase.